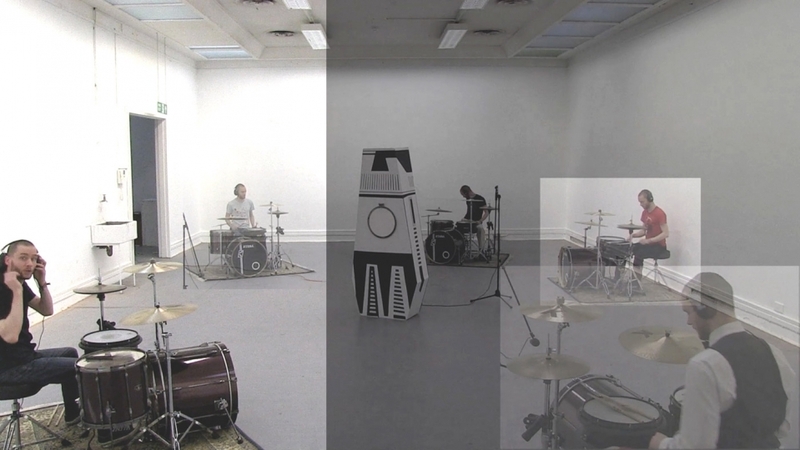 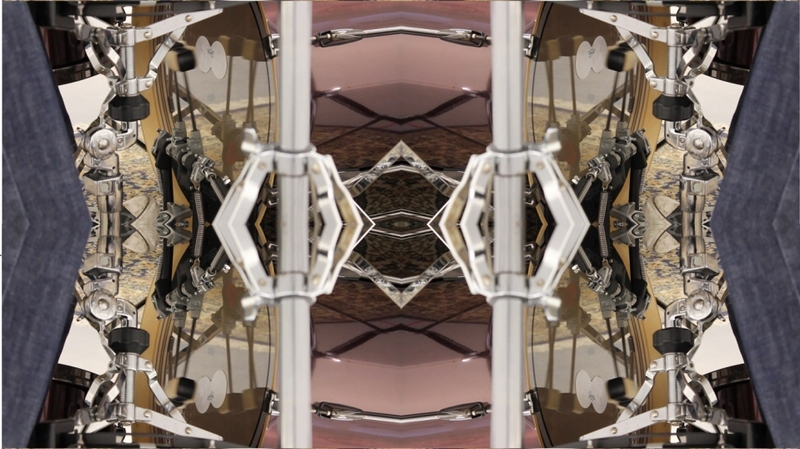 Practice-Led PhD candidate Sarah Fortais worked with musician Edmund Gorrod during Sundays in February 2014 in order to film a quintuple exposure video depicting a 5-part drum performance. 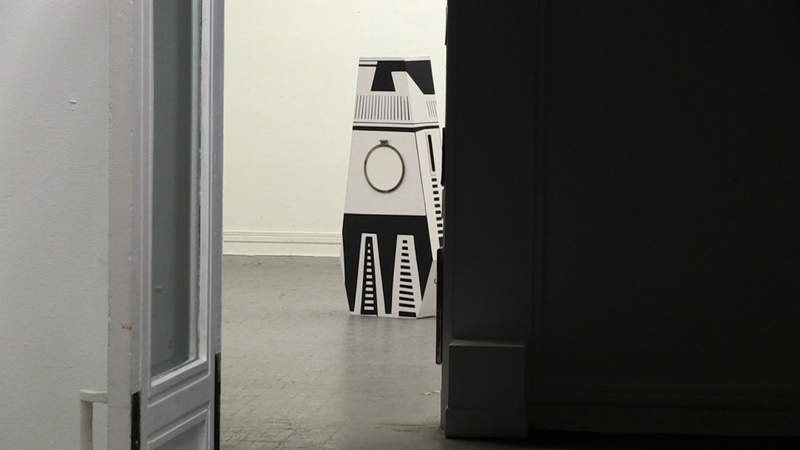 The work simulates the launch of a Saturn V rocket and forms Part 1 from an ongoing event titled 1 2 3 (Unfinished). 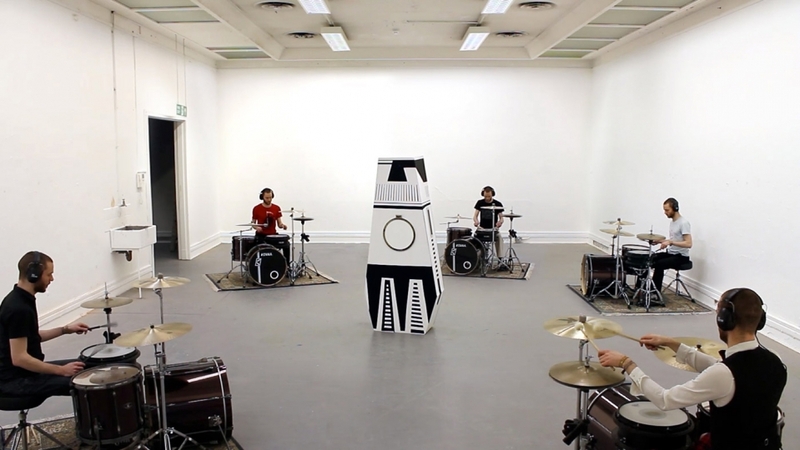 The project continues at the Londonewcastle Project in May, with an installation of the work and a new live performance with 5 drummers that simulates the launch in real time.